Constantly texting usually receives a bad rap, but it turns out those mobile messages might help you keep weight off, reports new research from Duke University. 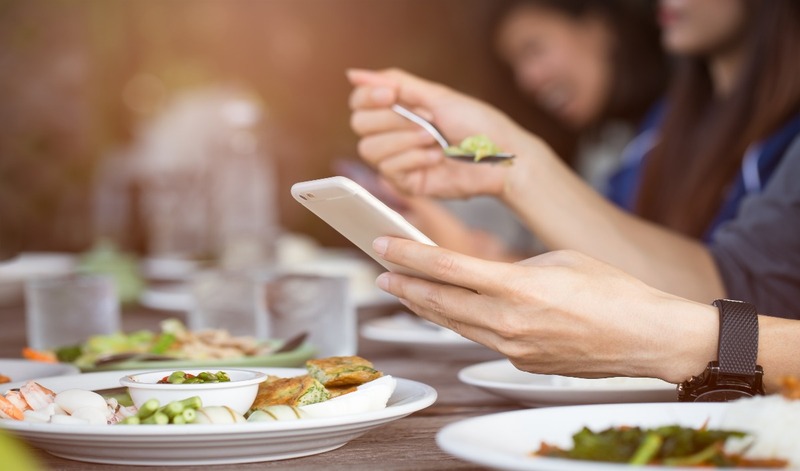 For one month, researchers sent daily text messages to 120 people who had already followed a weight-loss program and lost at least 5 percent of their body weight. Three groups received texts either focused on promotion of continued success like “keep exercising,” prevention of bad behaviors like “don’t overeat today,” or general health messages like “brush your teeth today.” For the groups receiving promotion and prevention communications on their phones, 95 percent and 100 percent of people, respectively, sustained their weight loss after one- and three-month follow-ups—and on average they took off an additional 15 pounds. Here’s the secret: You always have your phone around, so getting even just one motivational daily text can act as a simple reminder to focus on sustaining healthy goals like counting your steps or avoiding that extra helping of dessert, says study author Ryan Shaw, Ph.D.
Also, these messages were rarely ignored with 74 percent of people saying they looked at the text immediately and 95 percent reading the entire message. They also preferred for the text to arrive in the morning. “Participants needed it at the right time to help them start their day and to serve as a motivational nugget,” says Shaw. To make this work for you, ask a trainer or nutritionist you’re working with to send you daily messages with tips on how to avoid weight-loss rebound. Flying solo on your weight-loss journey?